black and white can be absolutely boring. Sometimes you want to add a splash of color to your look. We’ve put together a gallery of nail art ideas for when you want that full color effect, when you want it to seem like you’ve dipped your fingers in a rainbow! Whether you want to experiment with neon colors or pastels, need an easy and quick look or have the time for a more detailed manicure, this is the place for you. Let your fun, youthful side shine with these colorful nail designs! 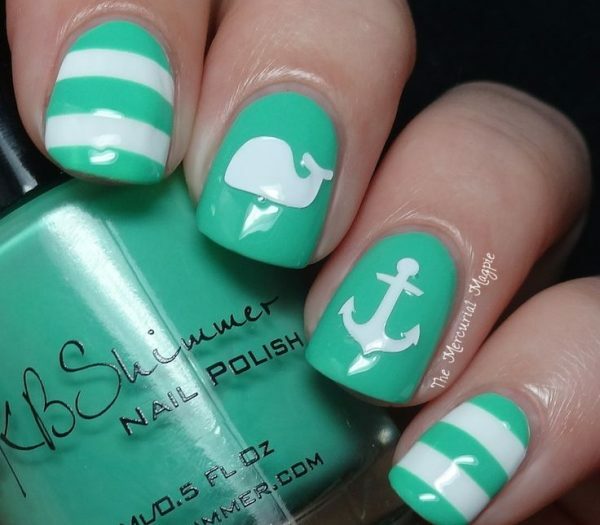 Here are cute two color nail designs. The colors speak for themselves, and you don’t always need tons of patterns or detail to make a statement! For when you want that full color “wow factor,” try these nail designs. They’re inspired by the simple and bold vibrancy of the rainbow. Paint your nails all different colors, or swipe on a mini rainbow on every nail! Either way, you will get a bold and bright look. Pastel color is so delicate, elegant, and classy. These colorful nail designs use pastel color in the prettiest of ways to give your next look that soft, feminine touch. They’re perfect for springtime or really, any time you need a sweet addition to your overall look. You’ll feel like you’re walking around with a carnival full of pastel colors on your fingernails if you use this nail art design as inspiration for your next manicure! 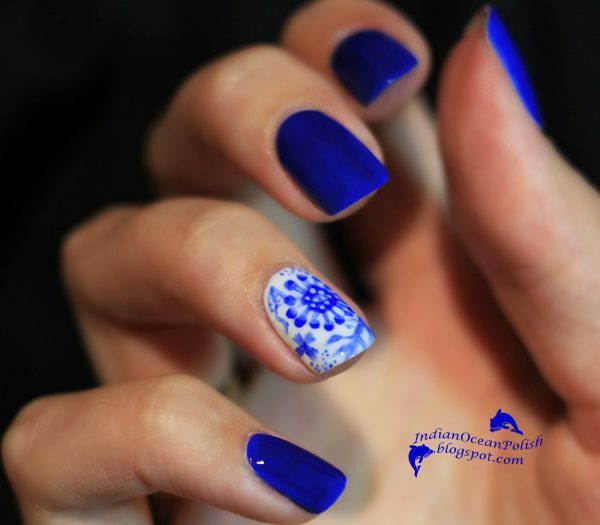 These color nail designs hold all their detail on the accent nail. If you have a keen eye for detail and art, these ideas are perfect for you. Who wouldn’t want to walk around with tiny works of art on their fingers? You’ll definitely turn heads with these colorful nail designs.